PANIC! AT THE DISCO ANNOUNCE NEW ALBUM! 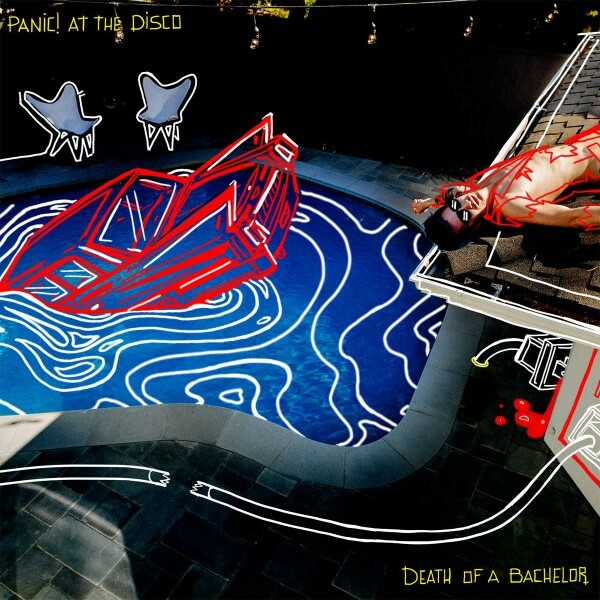 Produced by Jake Sinclair (Taylor Swift, Fall Out Boy), DEATH OF A BACHELOR marks the first release from Panic! At The Disco in nearly two years, following 2013’s acclaimed TOO WEIRD TO LIVE, TOO RARE TO DIE!. The album has already generated significant steam – current single “Victorious” rocketed to #1 on iTunes Top Songs chart, # 1 on Billboard + Twitter’s Trending 140 chart, while also trending worldwide on Tumblr and Twitter. The track is currently soundtracking postseason baseball coverage on the MLB Network and will also be featured in the trailer for 2K Sports’ hugely anticipated “WWE 2K16” video game, set to debut Sunday, Oct. 25 during WWE Network’s Hell In A Cell event and then air across all WWE programming including USA Network’s WWE Raw and Syfy’s WWE Smackdown. DEATH OF A BACHELOR is the follow up album to TOO WEIRD TO LIVE, TOO RARE TO DIE! which made a top 2 debut on the SoundScan/Billboard 200 upon its 2013 release. The album was fuelled by the RIAA gold certified single, “Miss Jackson (Feat. Lolo),” and quickly proved a top 10 favourite at Modern Rock radio outlets nationwide. In addition, the song’s companion video – featuring actress Katrina Bowden (30 Rock) – scored major rotation at MTV2, mtvU, FUSE, and Logo’s “NewNowNext,” while earning close to 25 million views. Released in 2005, Panic! At The Disco’s double platinum-certified debut, A FEVER YOU CAN’T SWEAT OUT remains one of the biggest selling debuts in Fueled By Ramen history. Singles like the 2x-platinum smash, “I Write Sins Not Tragedies,” earned the band international acclamation and a fervent fan following around the globe, also receiving a number of major honours including multiple Grammy® nominations and the prestigious MTV Video Music Awards “Video of the Year” prize for the “I Write Sins Not Tragedies” video. 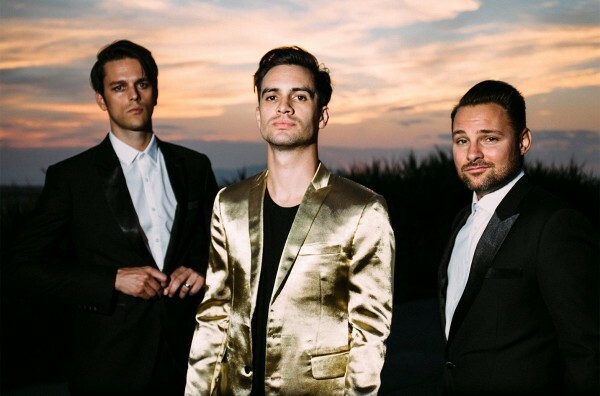 In addition to the new album, Panic! released a stunning new video for “Emperor’s New Clothes” directed by award-winning filmmaker/choreographer Daniel “Cloud” Campos, watch it below! 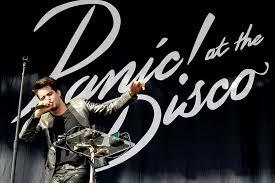 For more information on Panic! At The Disco, just click on this link.